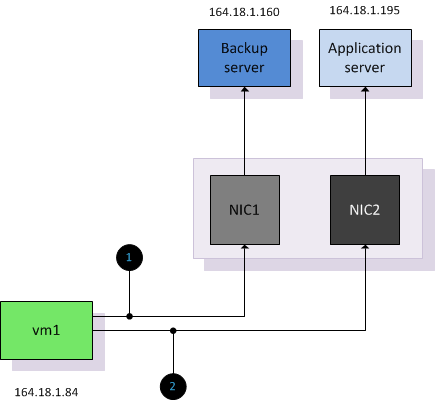 My background is Fibre Channel and beginning 2009 I implemented a large iSCSI environment. The “other” storage protocol supported by VMware, NFS, is rather unknown to me. And to be honest I really tried to keep away from it as much as possible, thinking it was not a proper enterprise worthy solution. That changed this month as I was asked to perform a design review of an environment which relies completely of NFS storage. 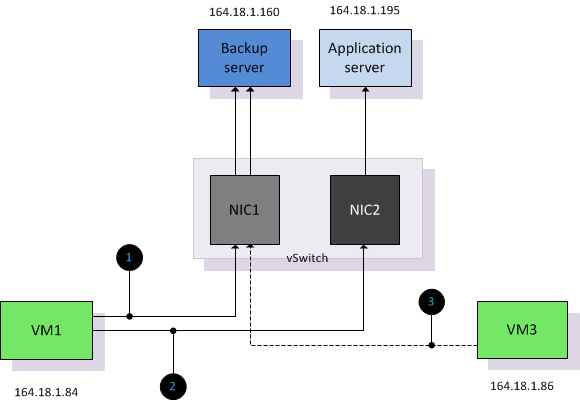 This customer decided to use IP-Hash as load-balancing policy for their NFS vSwitch, but what Impact does this have on the NFS environment?